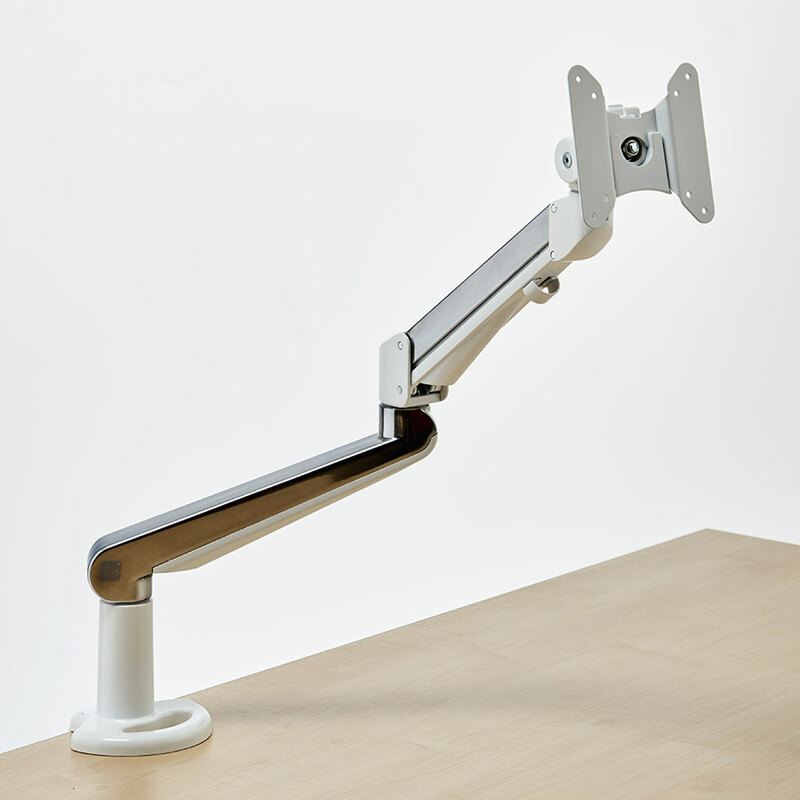 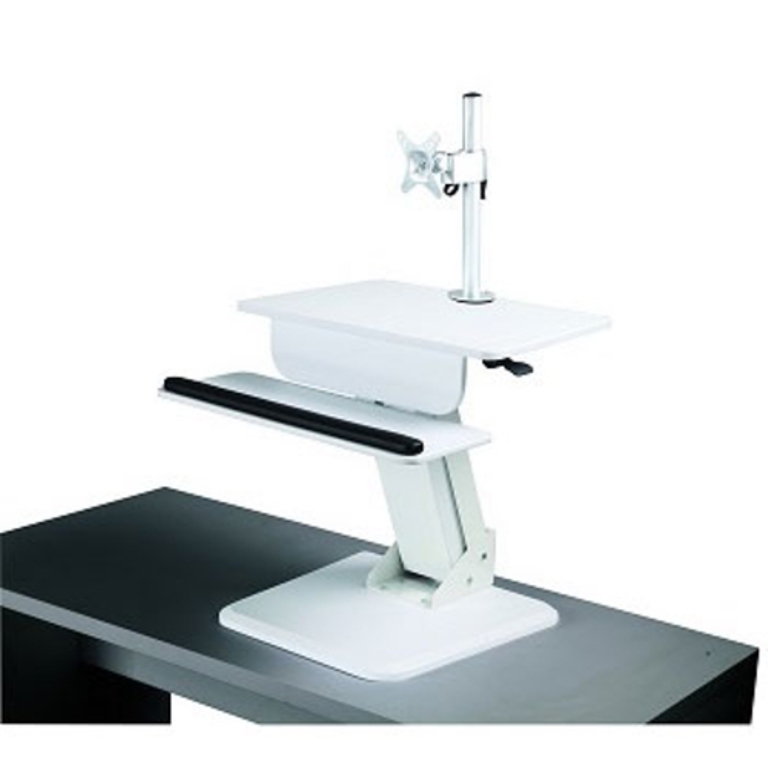 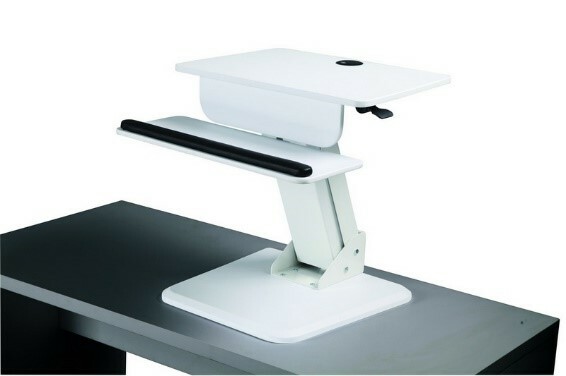 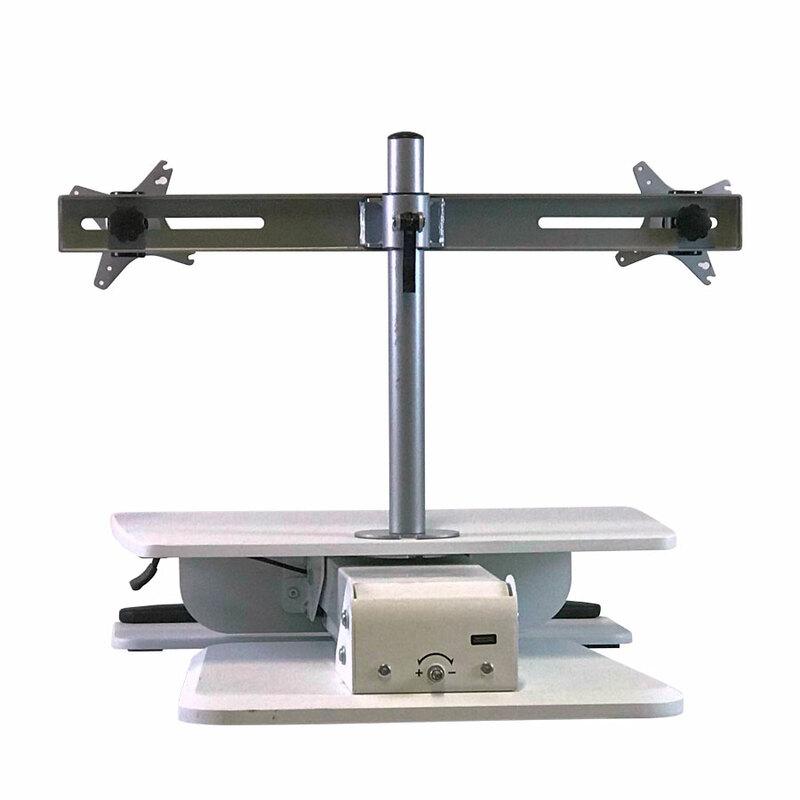 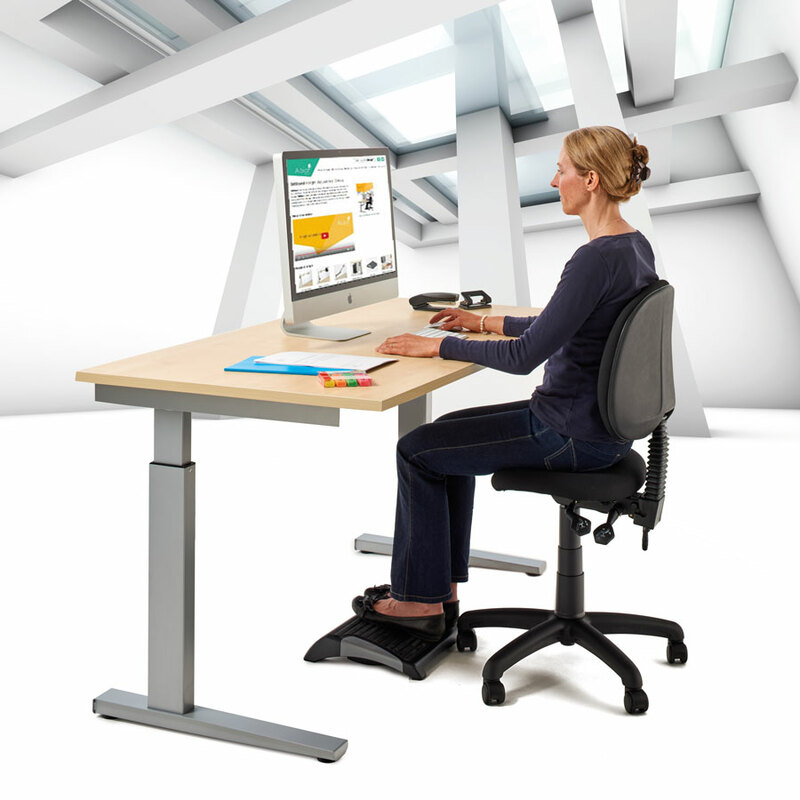 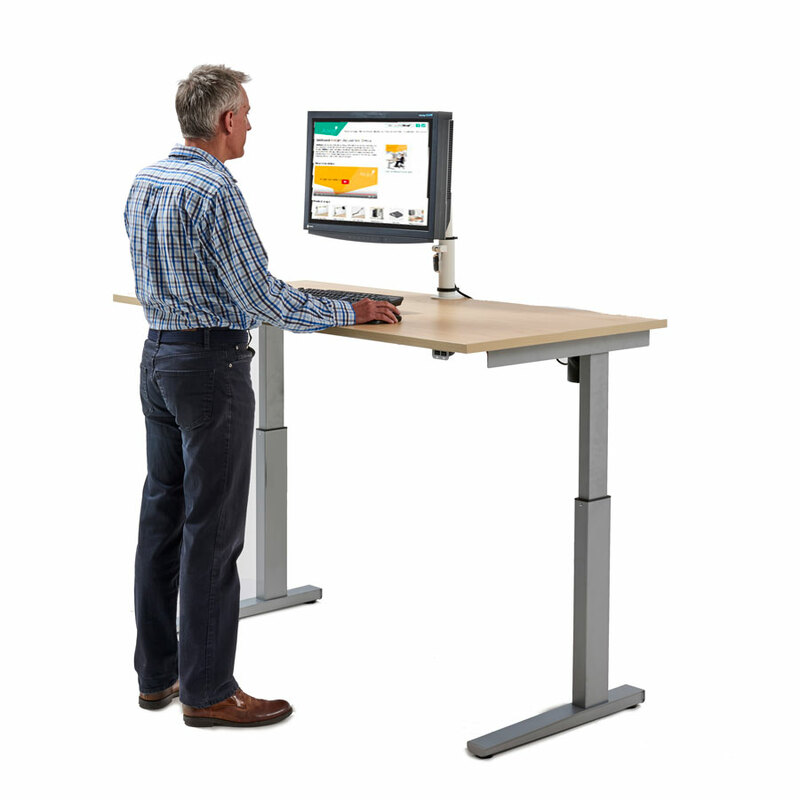 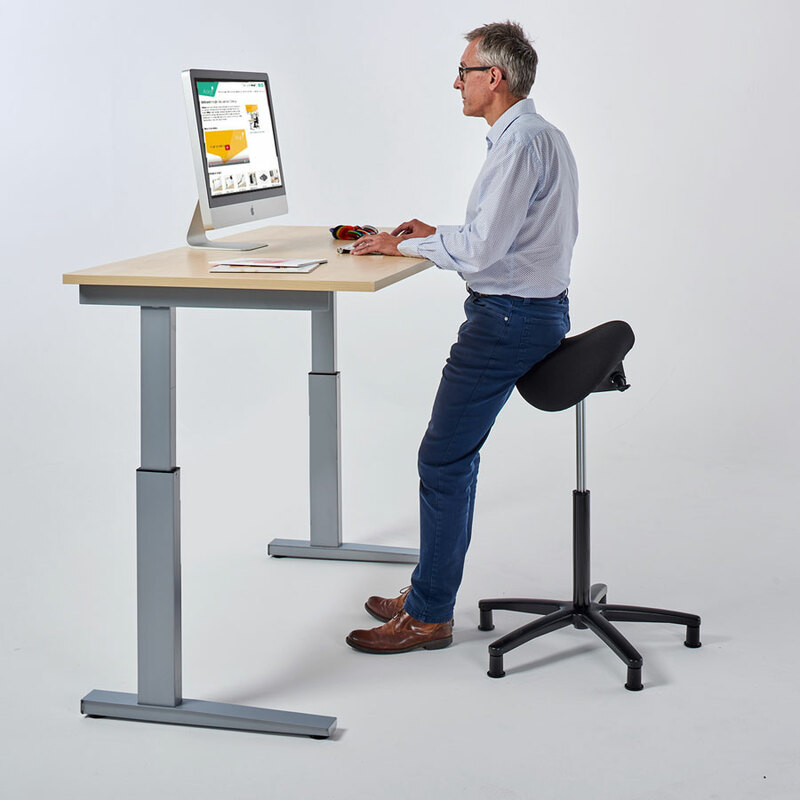 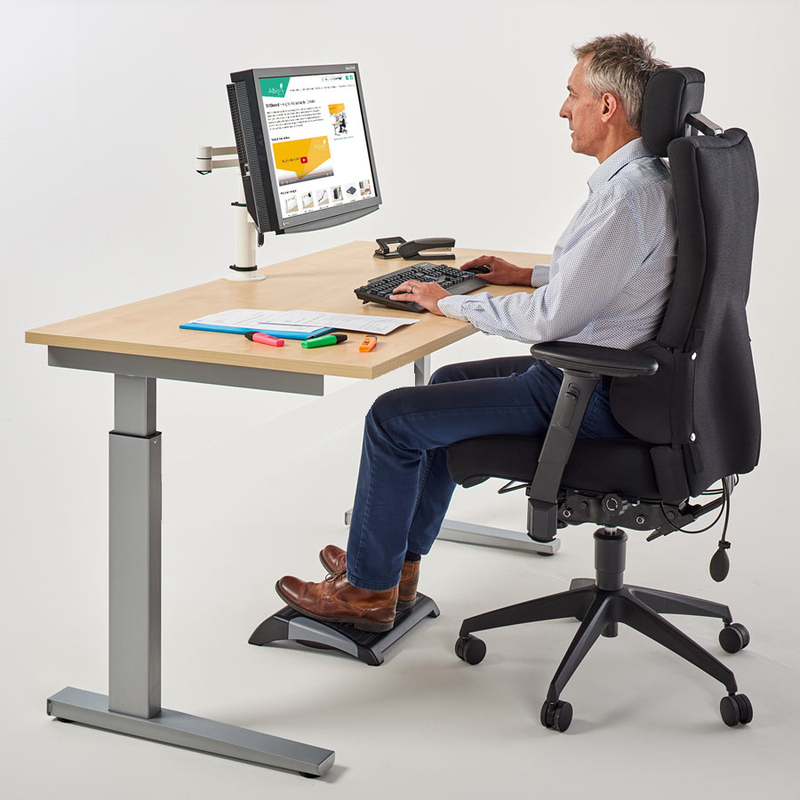 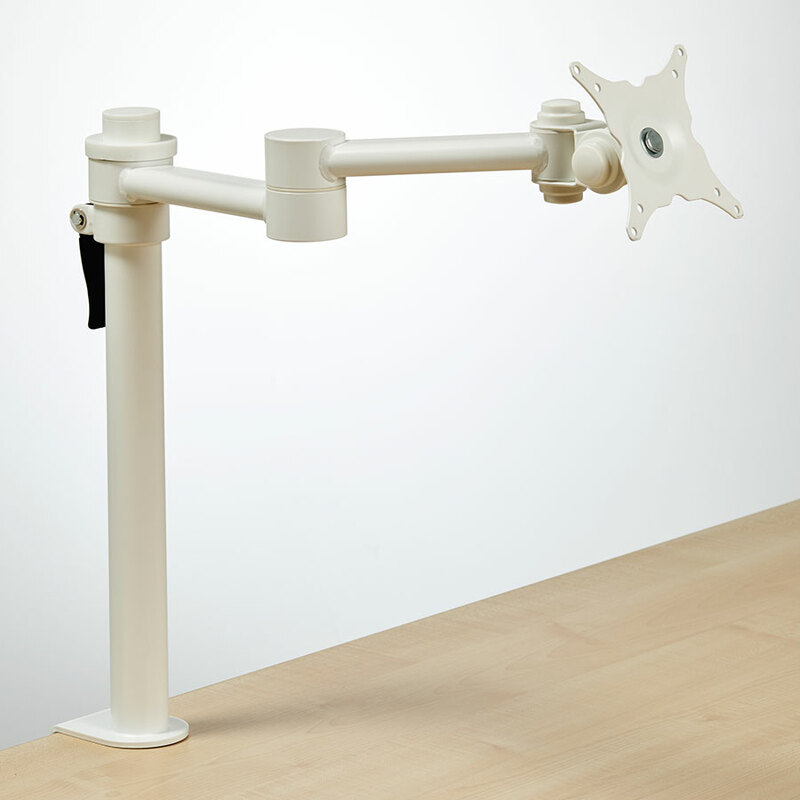 SitStand height adjustable desks allow office and home workers to enjoy the ergonomic and health benefits of both sitting and standing while they work. 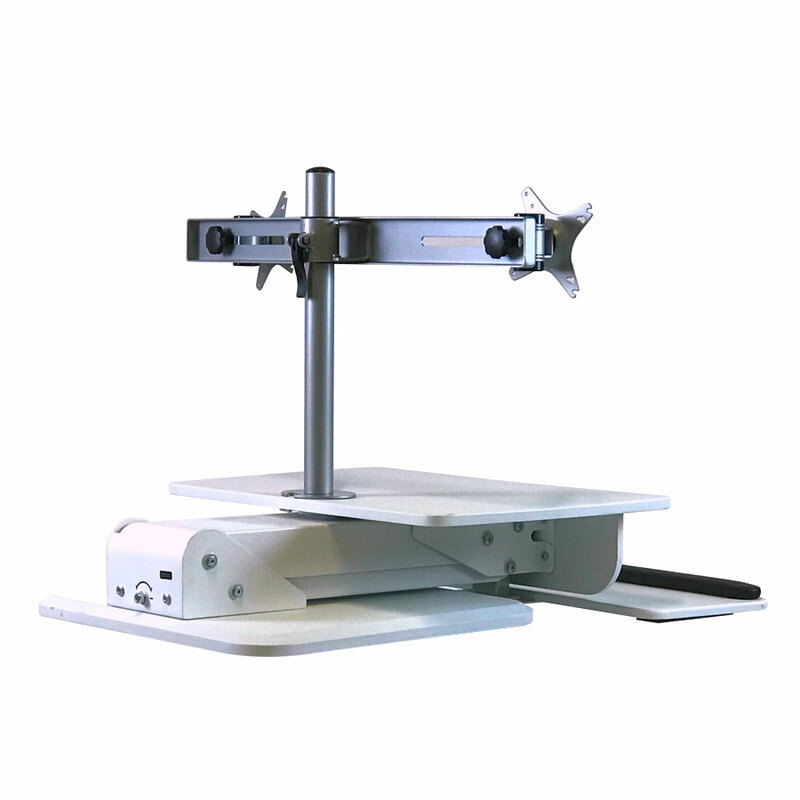 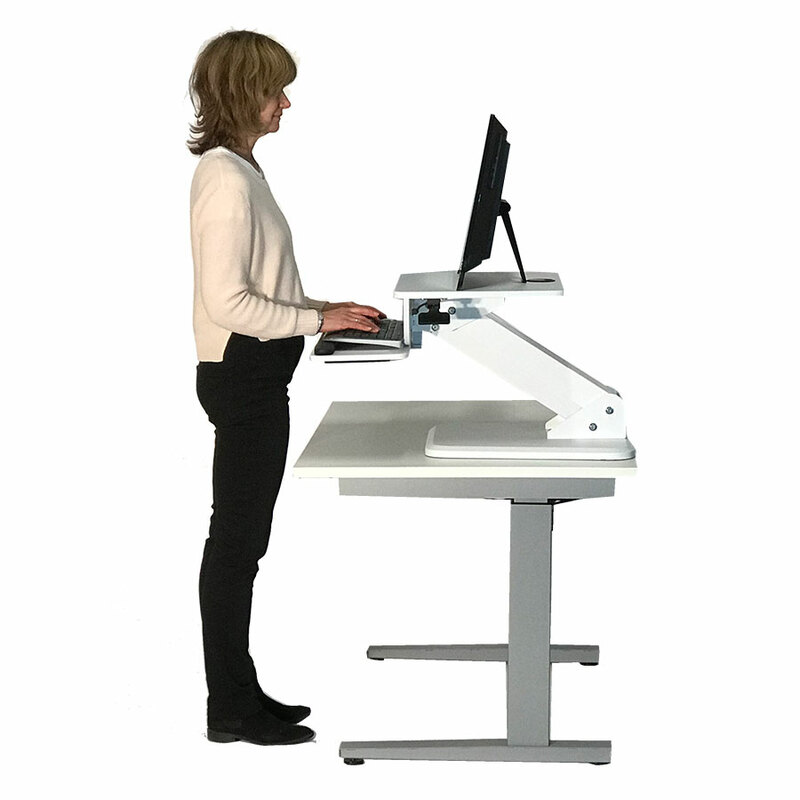 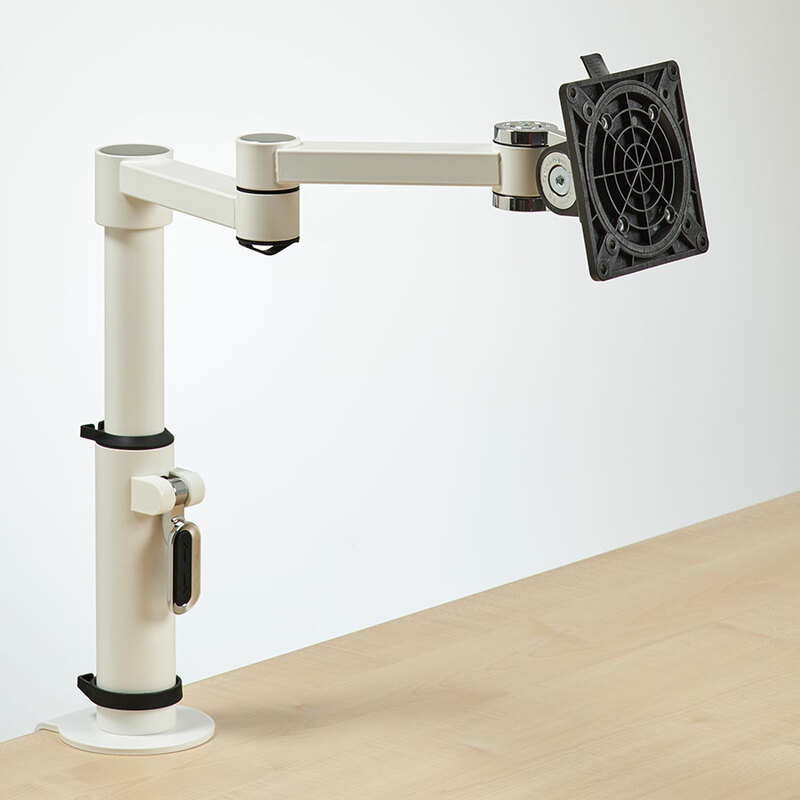 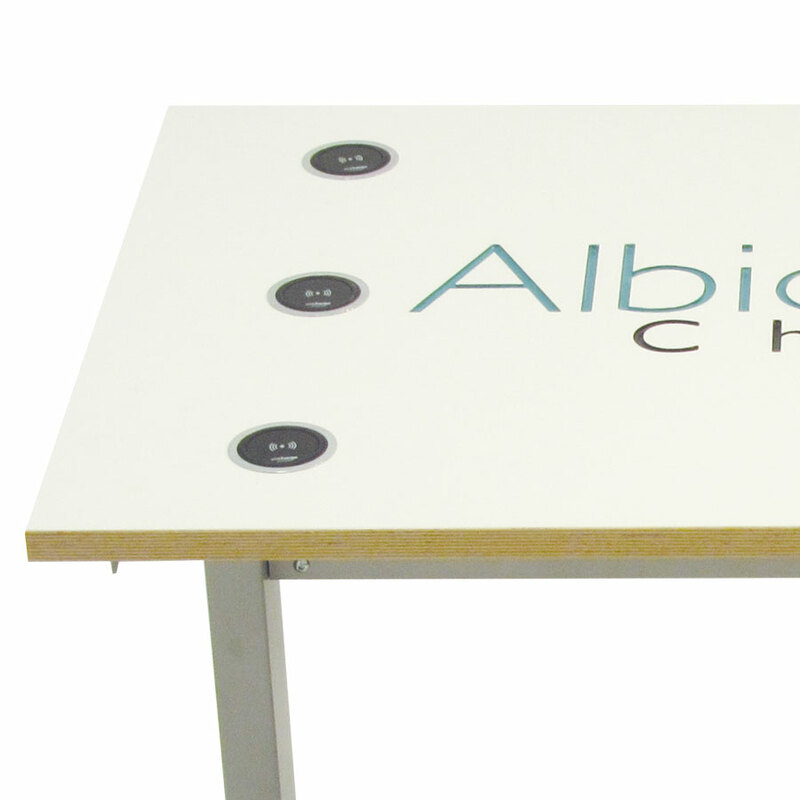 Using a SitStand desk promotes good blood circulation, prevents problems associated with prolonged sitting and can result in increased alertness and activity levels. 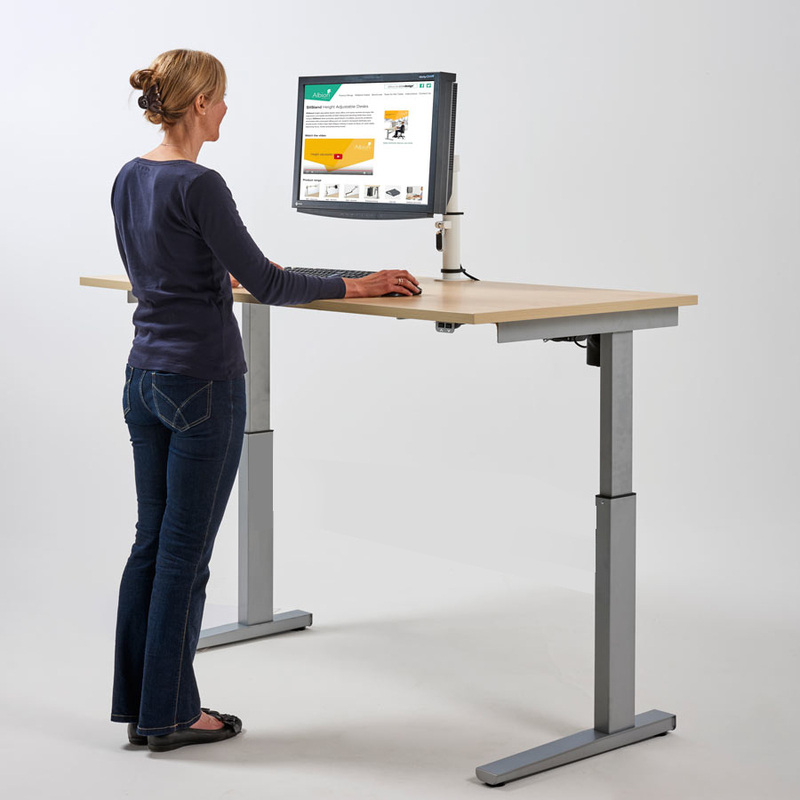 It also helps fight fatigue making it easier to focus on work tasks, improving focus, mood, and productivity levels. 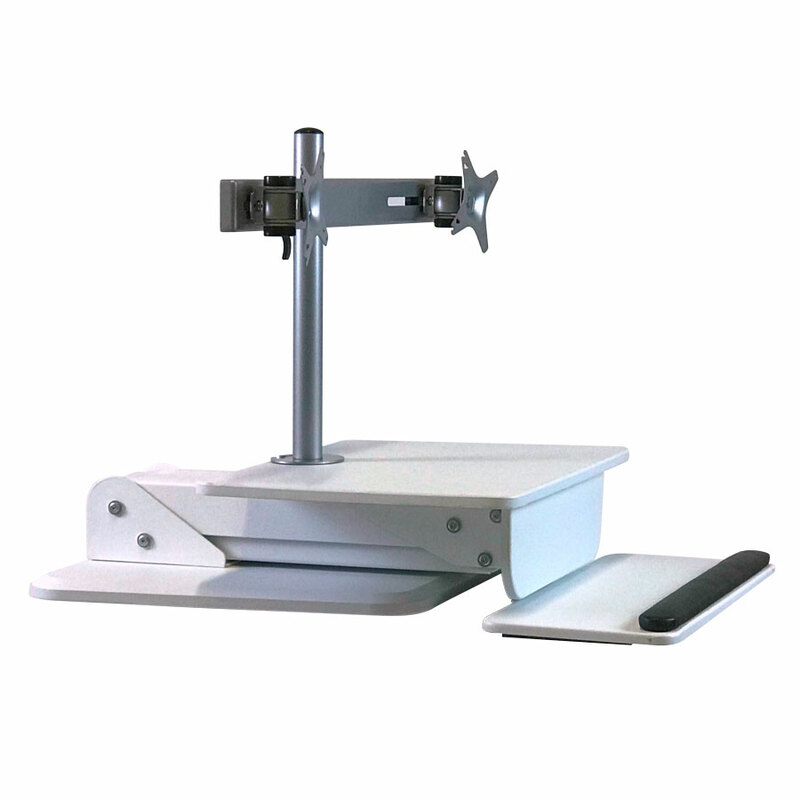 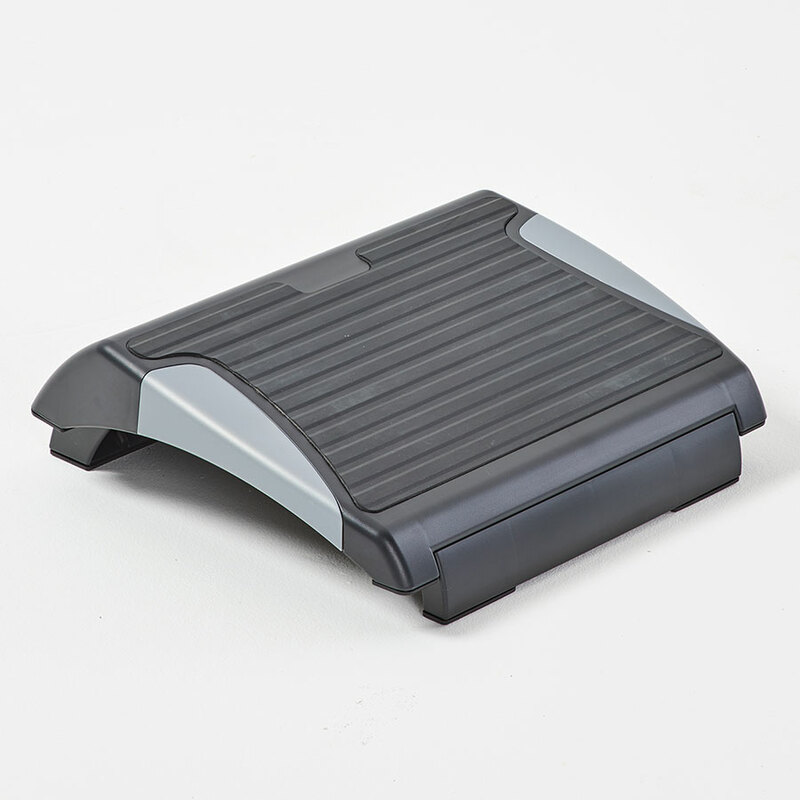 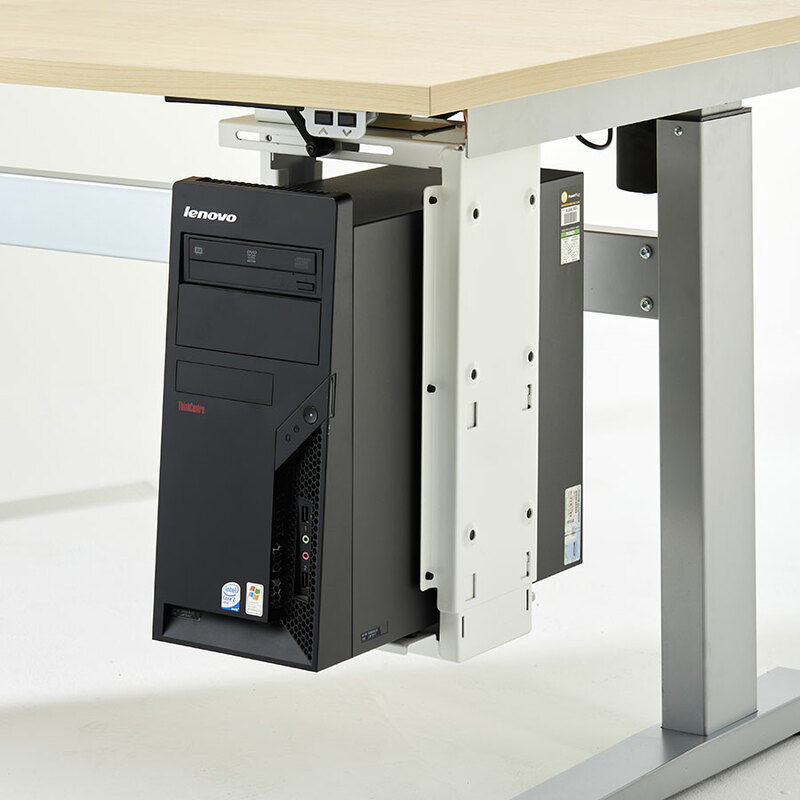 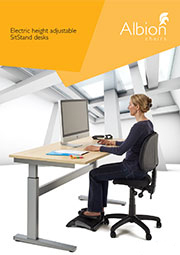 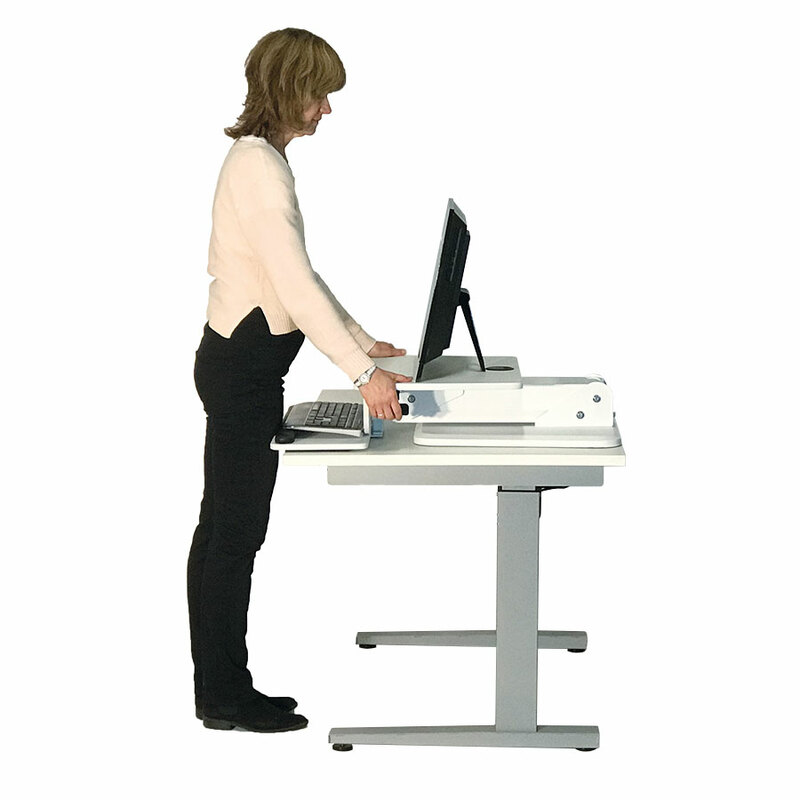 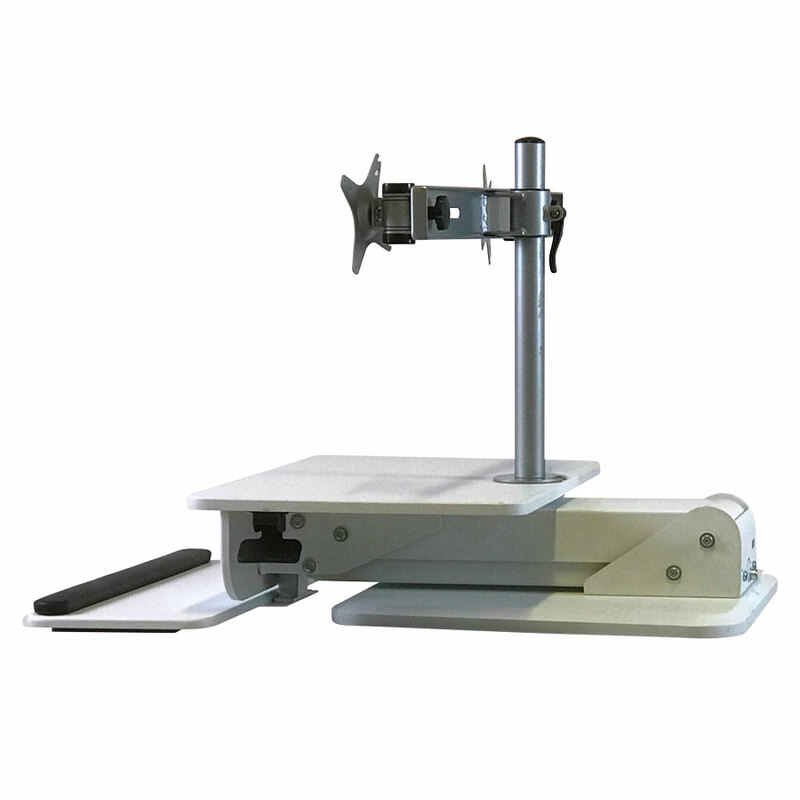 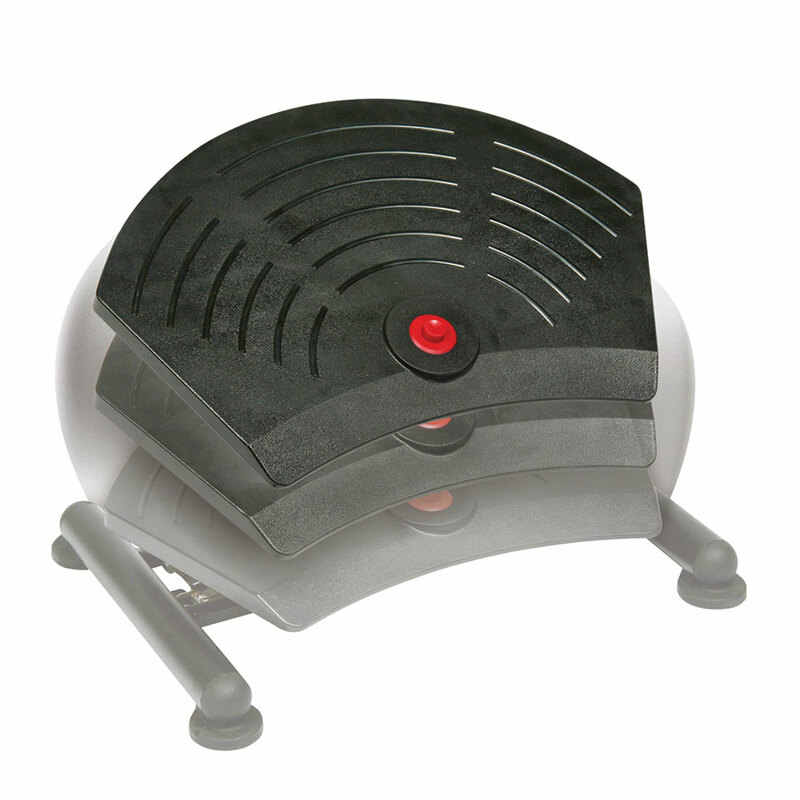 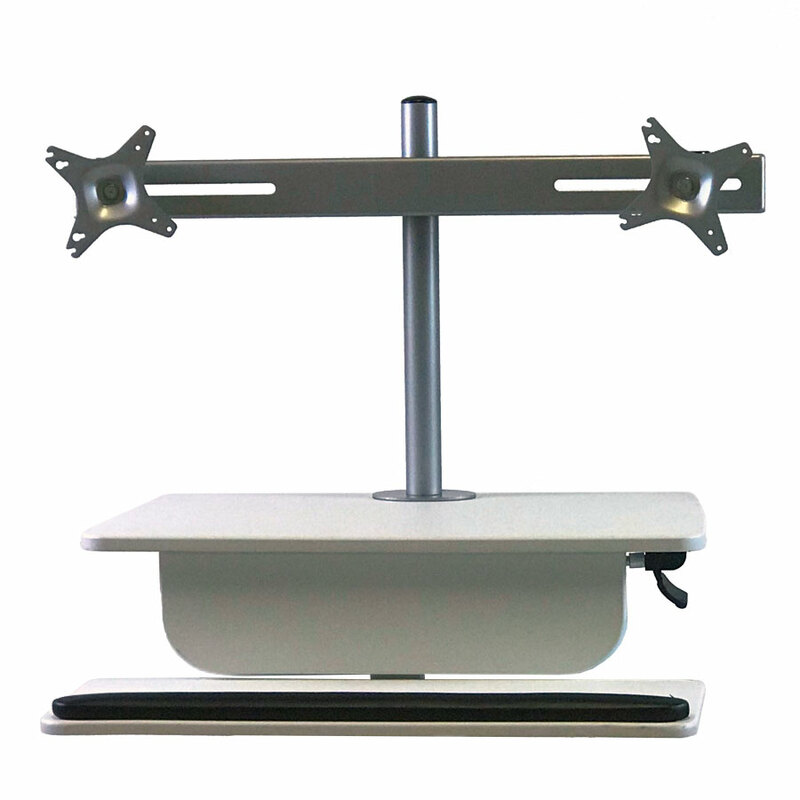 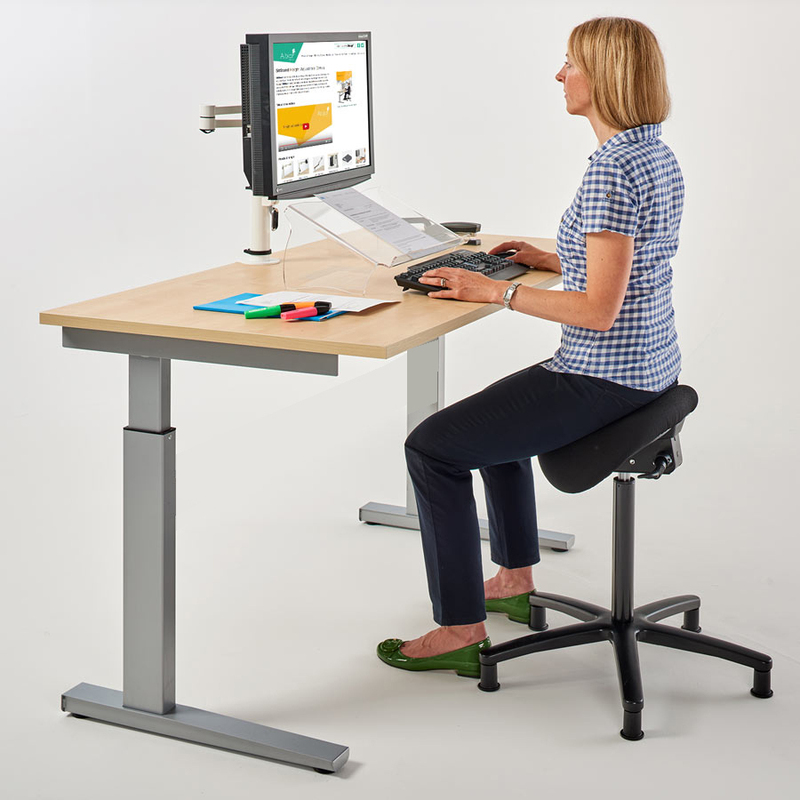 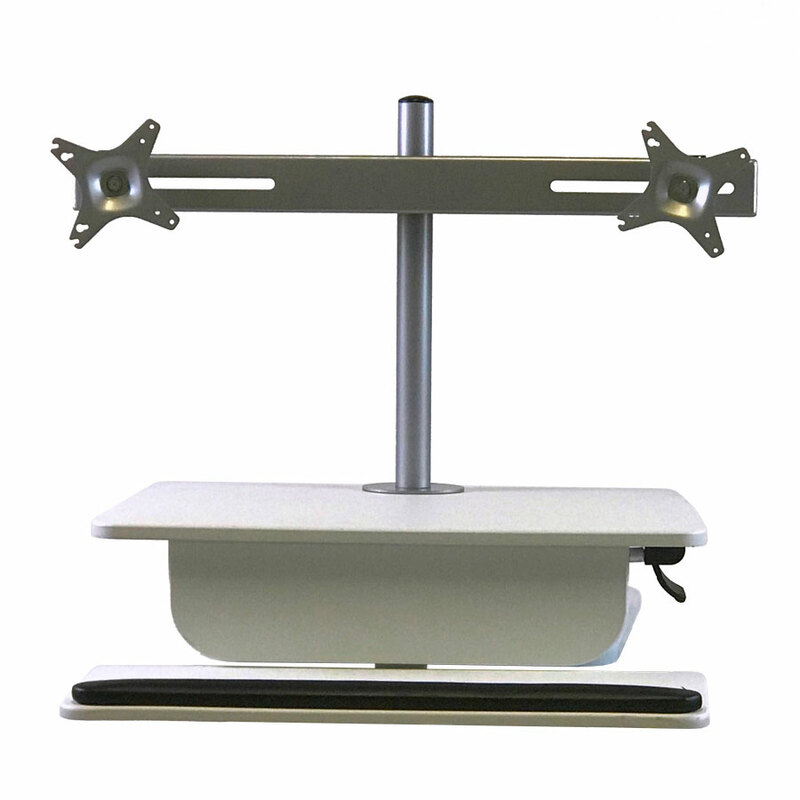 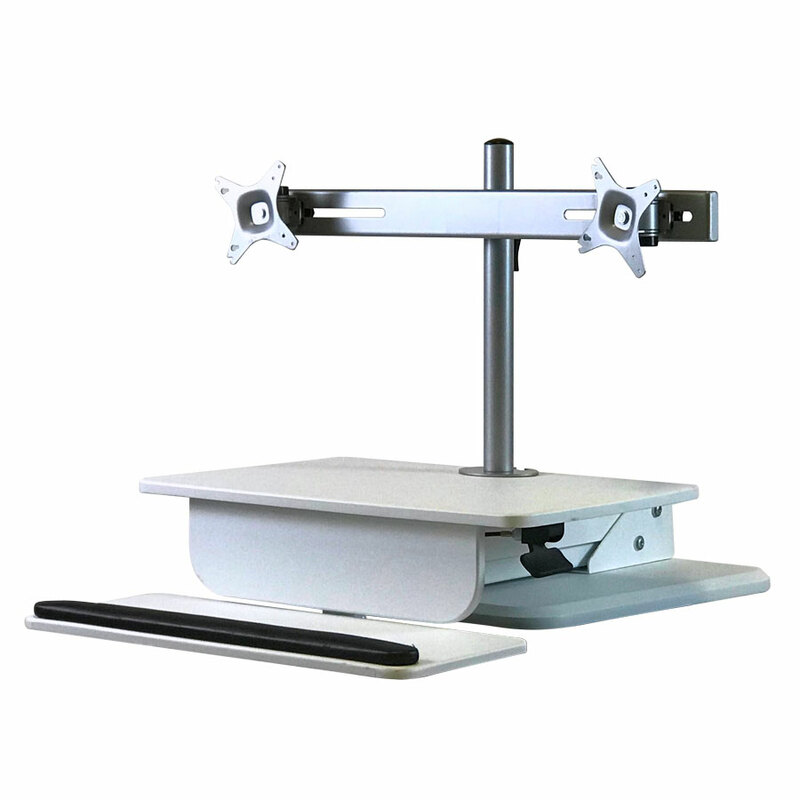 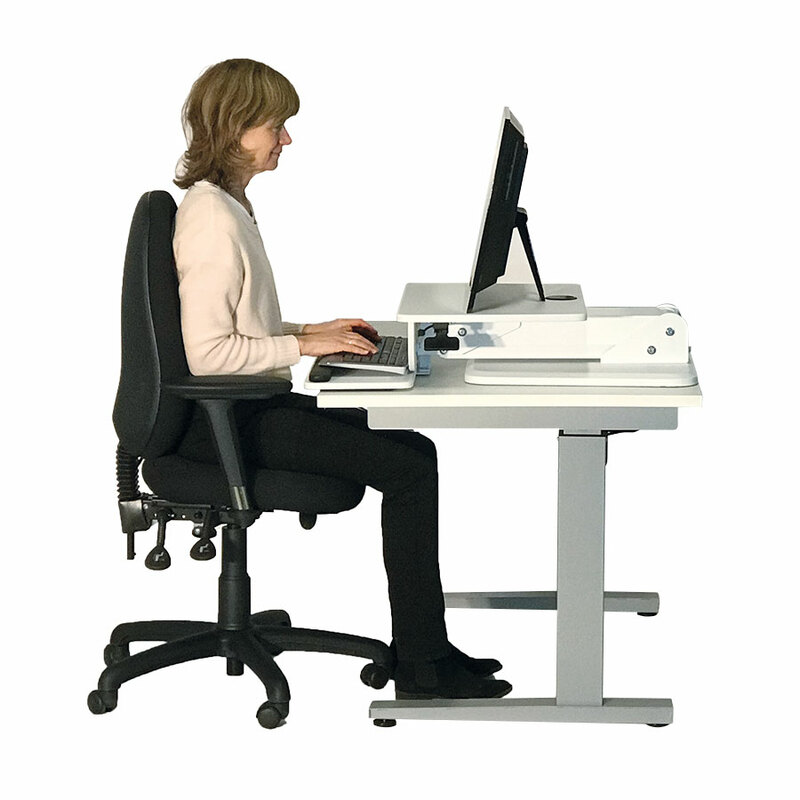 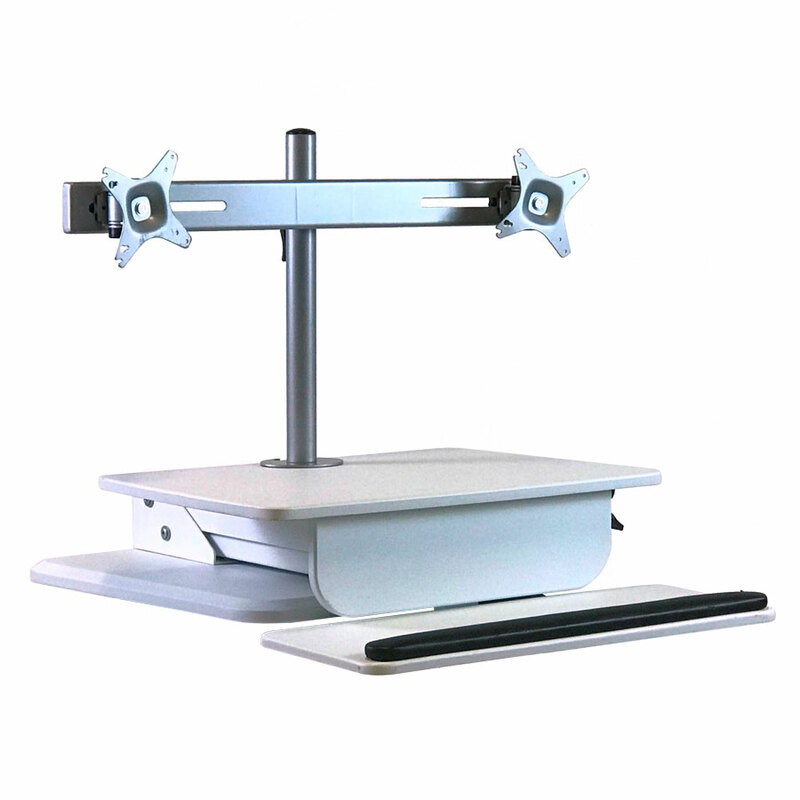 Download editable Word™ version: SitStand Desk range - including prices. 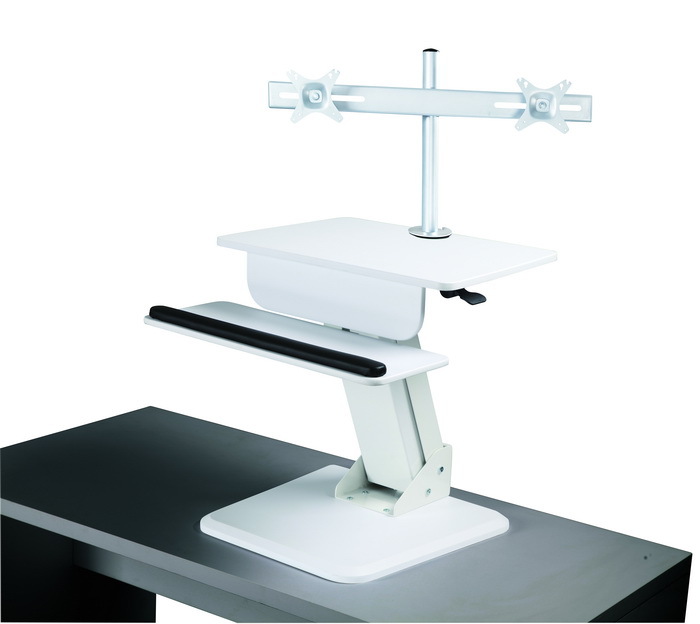 All prices ex vat.